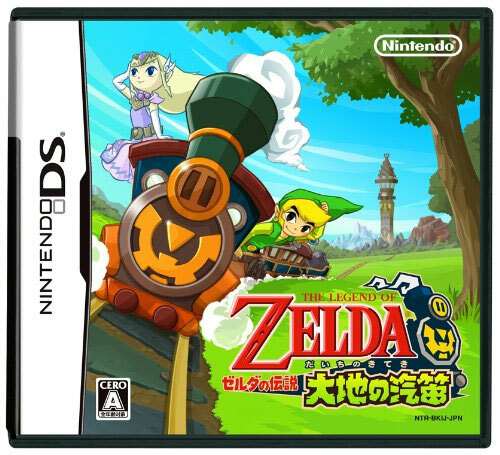 Link dons on his drivers gloves and takes control of a steam train to travel through the exquisite lands full of colour and the Eastern European graphics that work so well on the format. 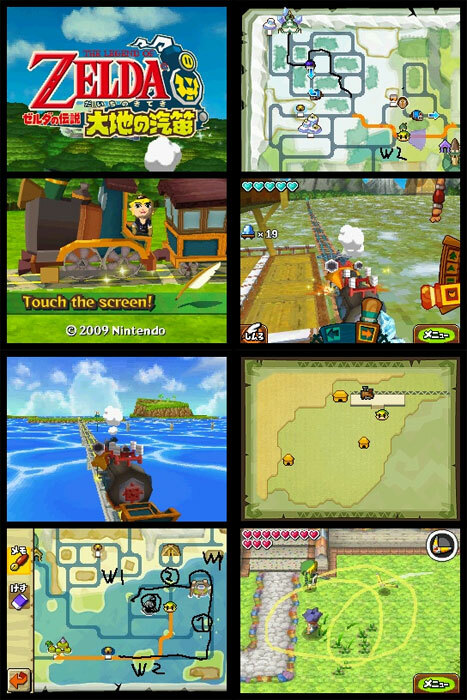 Plenty of battles await, as do Densha De Go style passenger drops where the track signals must be rigorously observed. A few monsters still lurk in dank dungeons and conquering them adds new abilities to Links growing repertoire. Known as Spirit Tracks in the West. Second hand. Slight impression on the reverse of manual.